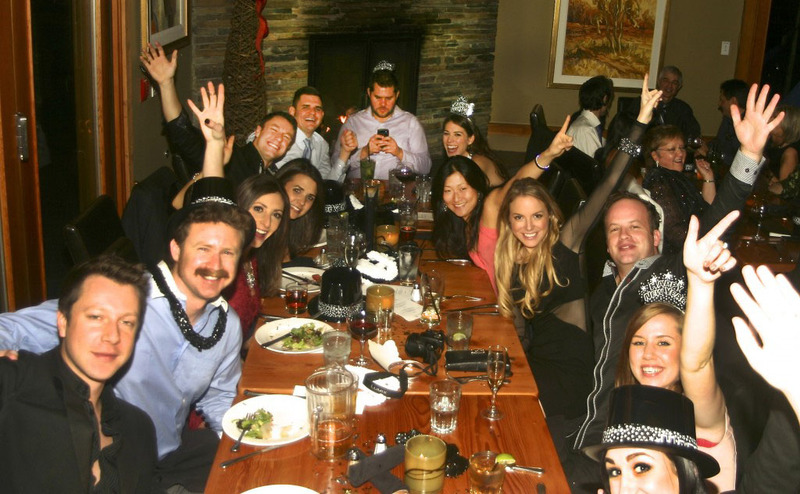 New Years Eve 2013 (Brentwood Inn): While young people are always a big part of the spirit of every community, the current demographic is a new breed committed to maintaining and improving small communities and they have the power to greatly influence how life in the Capital Region will unfold by Keeping the Spirit Alive. By coincidence, there are thirteen young people in this photograph. We have worked, travelled and partied with many of these young people during a good part of their lives. Do you think it possible that one morning you might wake up and your community, as you know it, was suddenly changed forever? I am not referring to a natural disaster such as an earthquake or hurricane, but to a political change that would affect the fabric of your community and the social glue that holds it together. Please take a few minutes to digest the attached post and other links provided in the footer. Cartoon (Modified Web Source): It is amazing how good information can change the complexion of an entire debate. 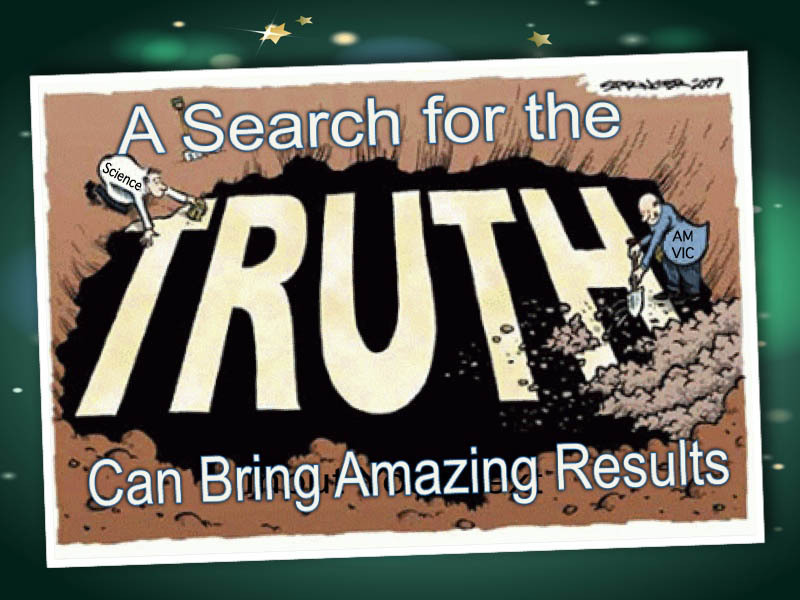 Join in A Search for the Truth. Update March 30, 2016, The Research Paper referenced in this post was first published in 1999 by Dr. Robert L. Bish, as he neared the end of his career at the University of Victoria, School of Public Administration. Seventeen years later, in 2016, Dr. Bish collaborated with Josef Filipowicz at the Fraser Institute to provide a complete update of the information presented in the original study. This post provides a short overview and links to four studies that will likely answer many questions as to whether amalgamation of some or all the Municipalities in the CRD or of the Police Services in the Capital Region, is warranted. These excellent works, written by a world-renowned expert in the field, Dr. Robert L. Bish, provide not only an in-depth review of the comparative costs and operational efficiencies in the Capital Region, it also compares the BC Regional District system with other city and municipal systems across Canada and the United States. 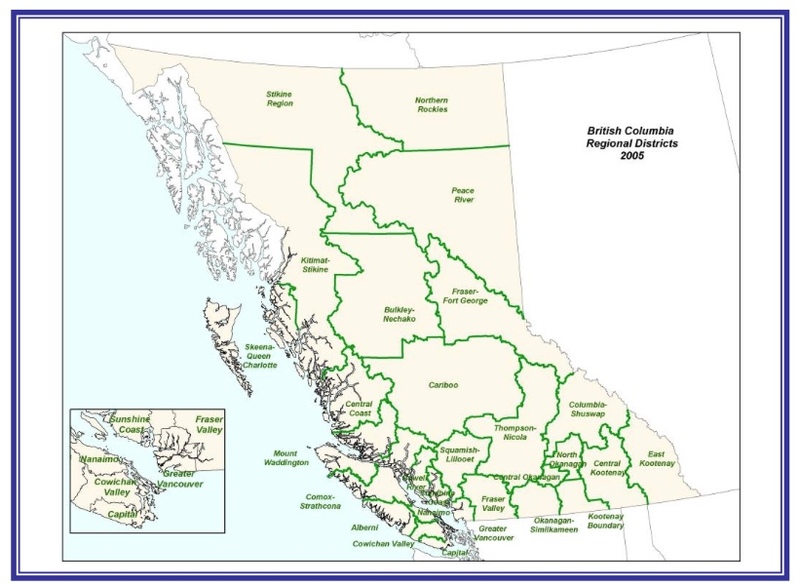 These studies provide clear evidence the Regional District system as developed in British Columbia, is the most inclusive, efficient and cost-effective form of Government in North America. In that regard, British Columbia was, and continues to be, a leader in the field and is often cited as a model for others. Since posting the original Amalgamation article in 2011, then updating it in October 2014, a number of exchanges regarding the content have taken place. The updated original (linked above) spoke to the many advantages of living in the Capital Regional District. Clearly, not everyone agreed: dysfunctional, costly, over-supplied, cronyism, duplication, poor-decision making, hidden incompetence, poor media coverage, etc. 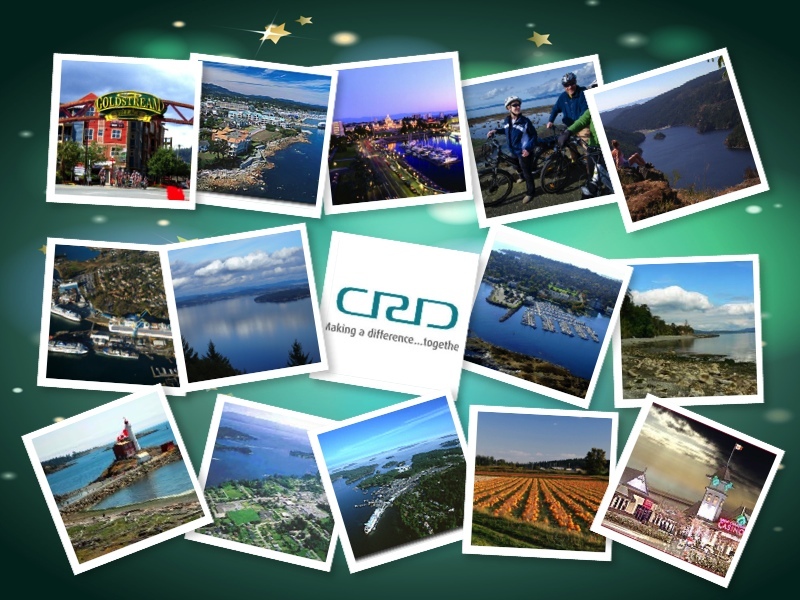 These were just a few of the words used to describe the CRD and its members. The words were spoken by otherwise thoughtful, intelligent individuals who are totally committed to the cause of amalgamation. On the other hand, I am equally committed to preserving the best of what we have. Most often the comments on either side appear only in posts where an individual is preaching to the converted. In this post, the contrasting ideologies are placed side by side. Whatever may be the outcome, I don’t want CRD members or electorate, being pushed into making a decision based on faulty information or the whims of a few people. The four situations in #7 involving bad and very expensive outcomes pushed forward by persons in a position of power, as outlined in the final section of this post. 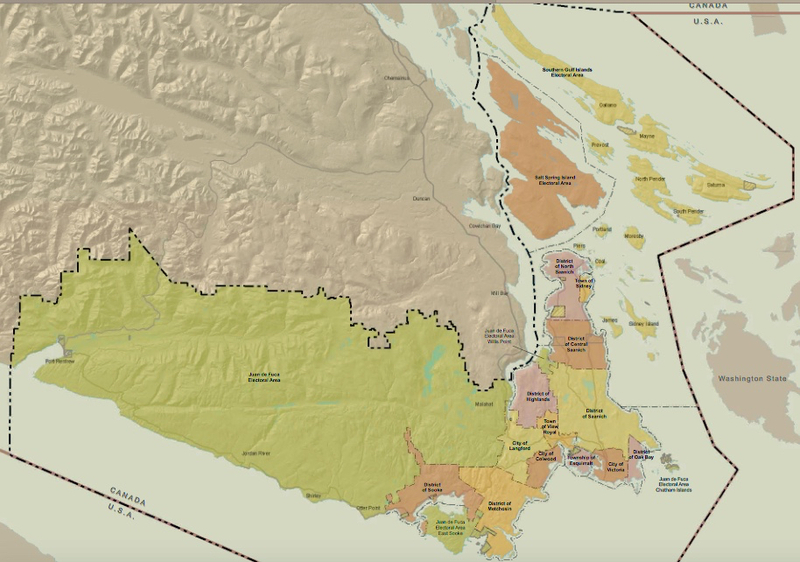 There is a thing you refuse to answer in your posts and that really hits at the core of the matter: if you were drawing municipal boundaries from scratch based on what would serve the people of the region best, would you draw the lines where they are today? 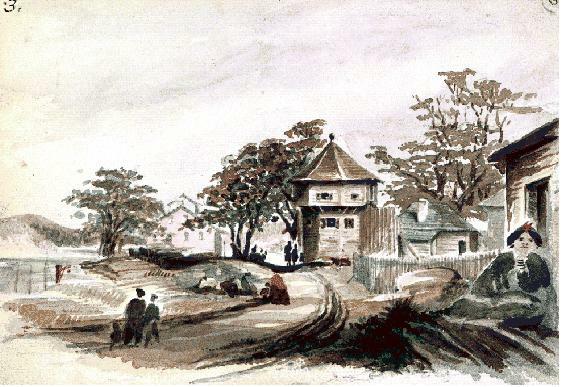 Painting: Watercolor painting of the southwest bastion of Fort Victoria with harbour to the left by Sarah Crease (wife of Henry), 8 September 1860. 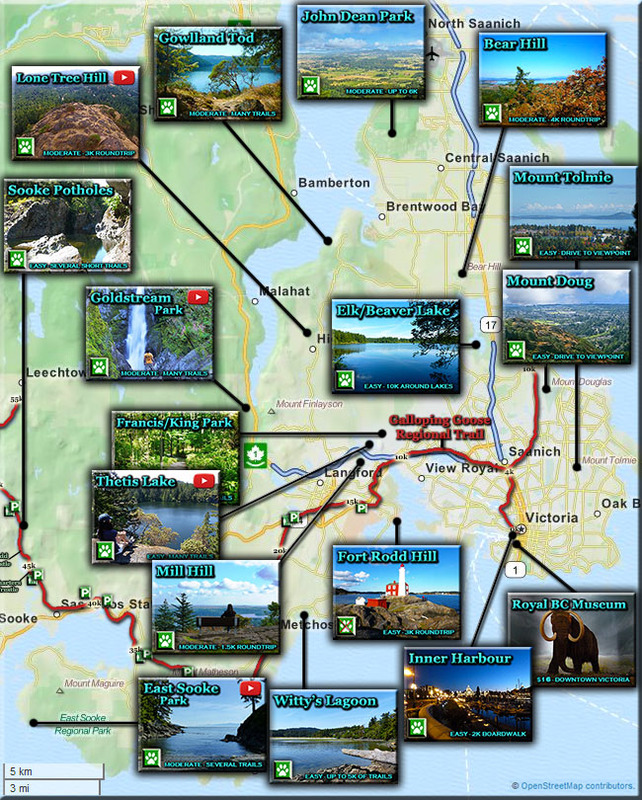 It was from these humble beginnings other communities began to take shape along the Saanich Peninsula and West to a community now called Sooke.